Taking over the space of the former Pizza Planet, PizzeRizzo will continue to offer quick service pizza and drinks when it opens in Fall 2016. 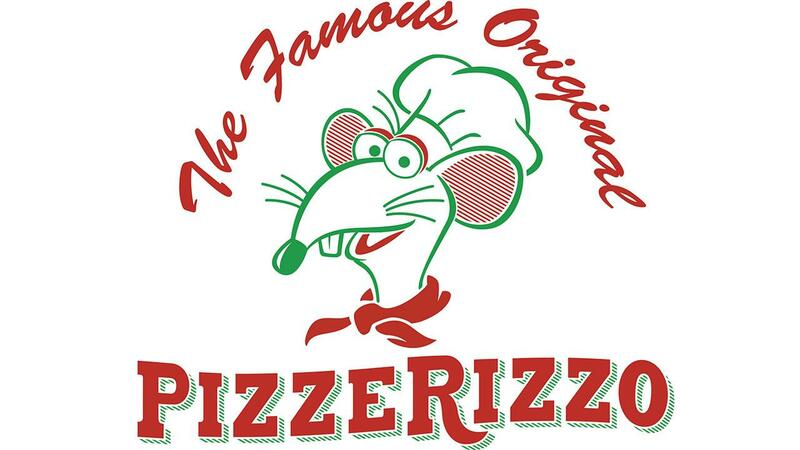 Rizzo The Rat owns and operates the pizzeria, where guests can grab a pizza pie and a cold drink. Enjoy a casual Italian-American dining experience in a whole new way, through the eyes of the lovable, wisecracking Muppet. Voyage of the Little Mermaid at Disney's Hollywood Studios will be closing for a short refurbishment next week. The closure is scheduled from July 24 to July 27. The two shops on either side of Voyage of the Little Mermaid , The Studio Store and In Character, will also be closed during this refurbishment. Chip & Dale, Goofy, Daisy and Donald are now meeting in new locations at Disney's Hollywood Studios. 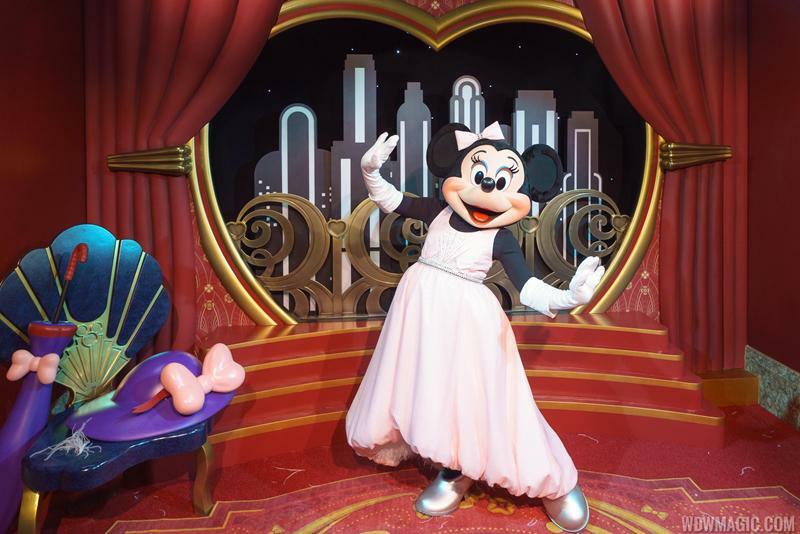 Previously meeting guests in the Center Stage area, the characters are now spread throughout the park. 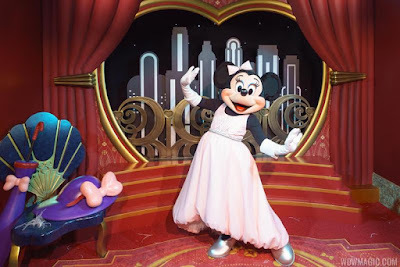 Daisy and Donald can now be found just inside the entrance near to Sid Cahuenga (now the MyMagic+ Service Center). Goofy, and Chip & Dale, are now on Commissary Lane, just across from the Writer's Stop. 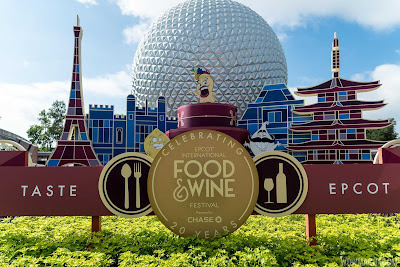 The 21st Epcot International Food and Wine Festival gets underway on September 14, and reservations for the festival's premium can now be made. Pair a World Showcase lunch or dinner with reserved seating at the Eat to the Beat Concert Series. See concert lineup here. Watch the spirit of Japanese cuisine come to life! Guests are in for an unforgettable dining experience as the restaurant’s “performing” chefs add a modern twist to traditional cooking techniques. This amazing 6-course culinary adventure features foods from the Miyazaki Prefecture, a scenic ocean-side area located in southern Japan that’s renowned for its Wagyu beef, fresh seafood and free-range chicken. Love is in the fare! From finger sandwiches and savory mignardises to melt-in-your-mouth macaroons and an assortment of delicate petit fours, foodies and Francophiles alike will feel as if they’ve been whisked away to a dreamy bistro along la Rive Gauche. 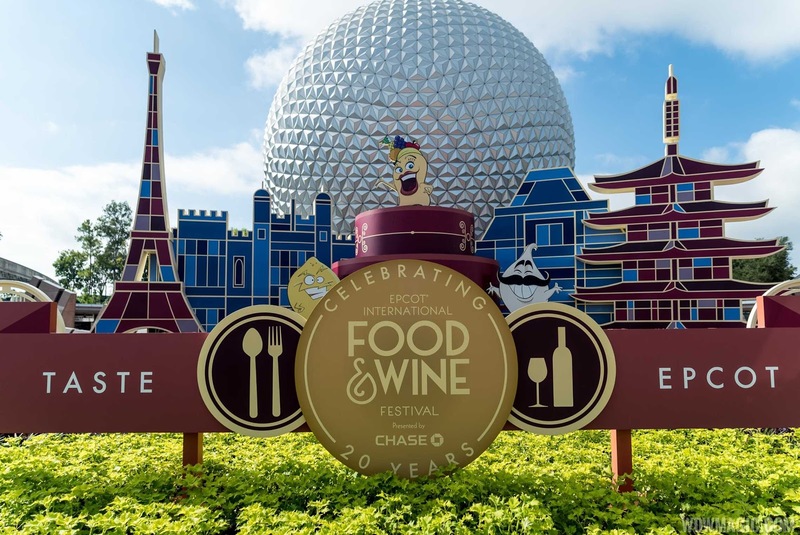 Take a respite from your Epcot adventures to relax, sip unlimited mimosas and nibble our magnifique medley of treats—it’s a Parisian-style afternoon that’s ooo-la-la-luscious! OK foodies, if you're ready to experience this culinary smorgasbord, contact Kingdom Konsultants today & let us create the perfect vacation for you.